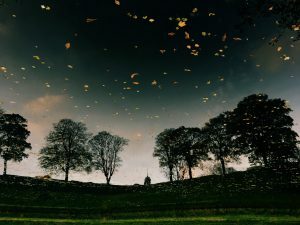 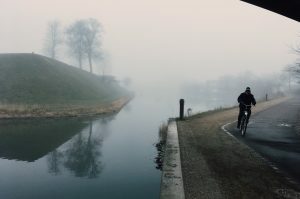 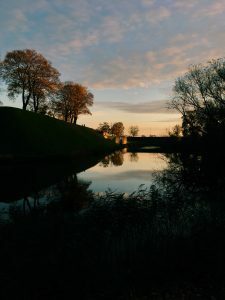 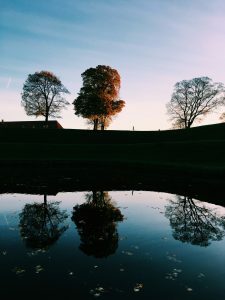 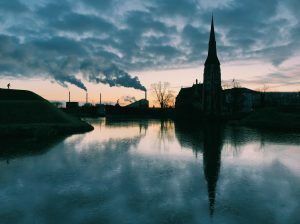 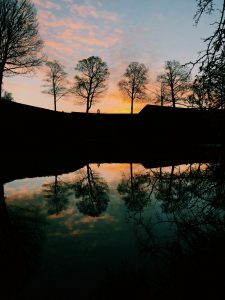 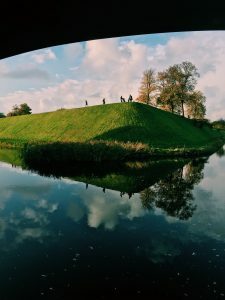 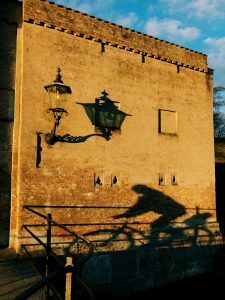 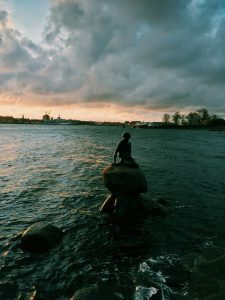 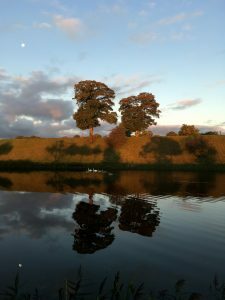 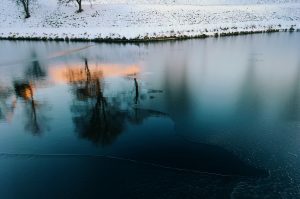 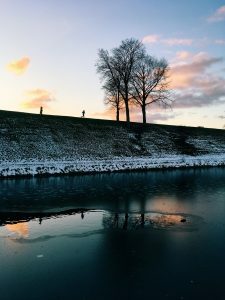 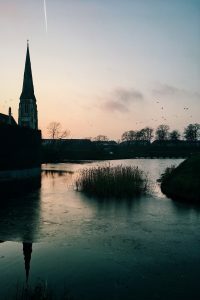 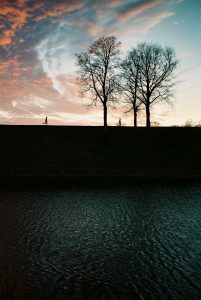 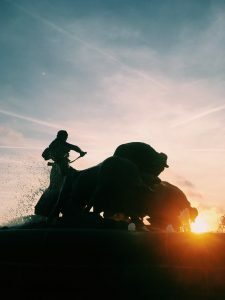 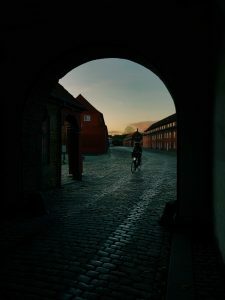 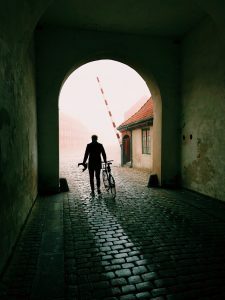 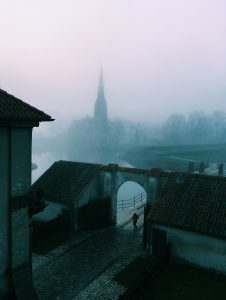 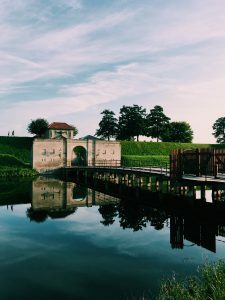 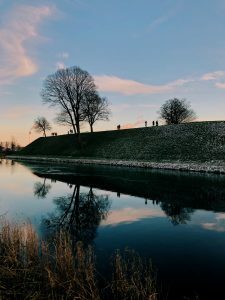 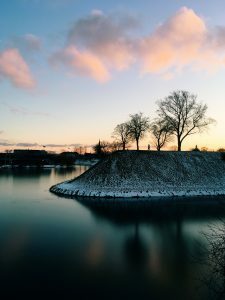 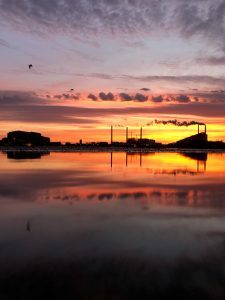 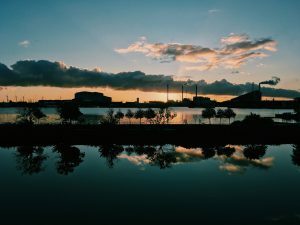 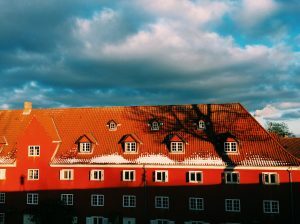 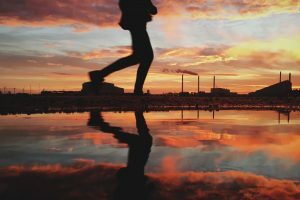 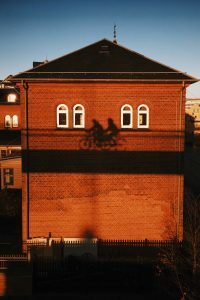 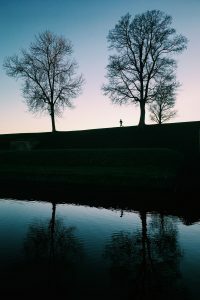 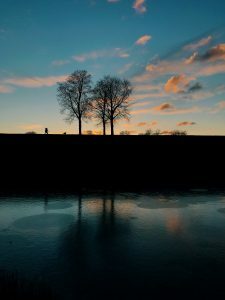 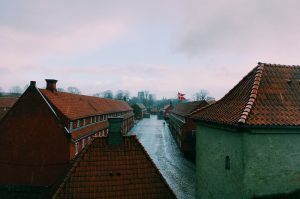 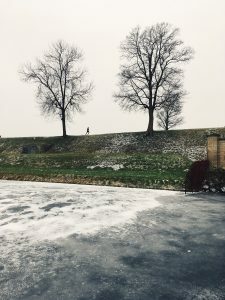 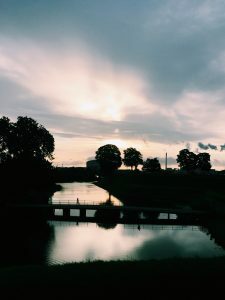 A photo project capturing life around the Citadel, Kastellet, in Copenhagen. 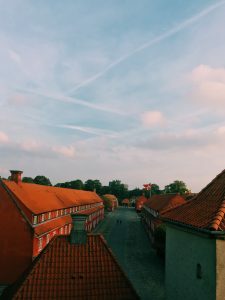 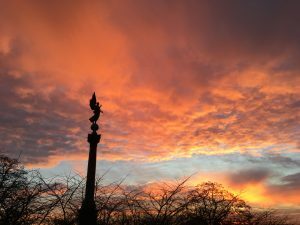 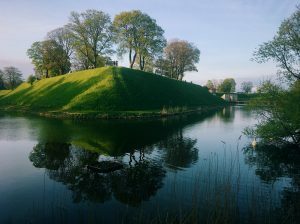 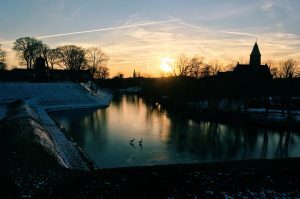 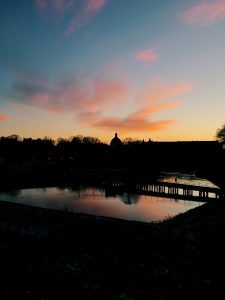 Once a fortification on the eastern outskirts of the capital, Kastellet is now located in central Copenhagen. 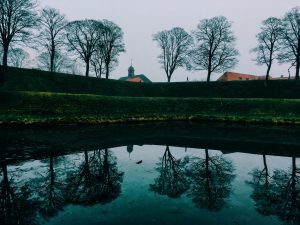 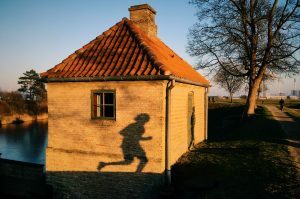 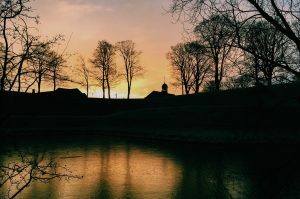 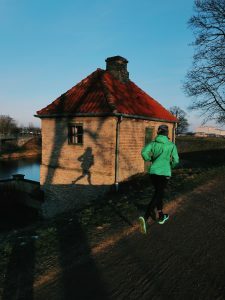 The starshaped defenses and the red barracks still belong to the Ministry of Defence, but Kastellet is also a tourist hot spot and a favourite among local runners.